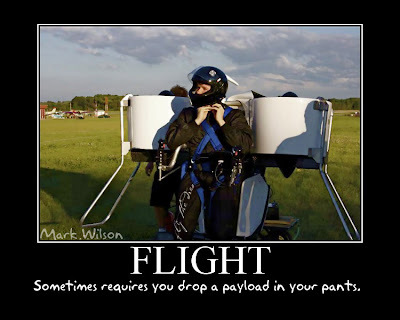 How if we can fly with a human jet vehicle?? do you ever wonder or dreaming about that?? now that's not a dream anymore. 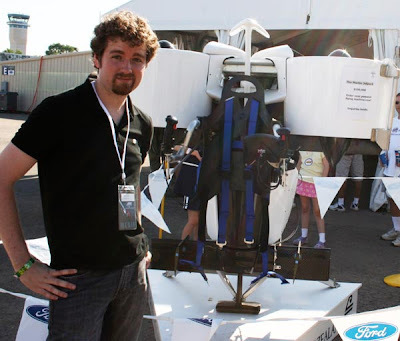 Martin Jetpack will fulfill your dream to fly in the sky with a simple vehicle. 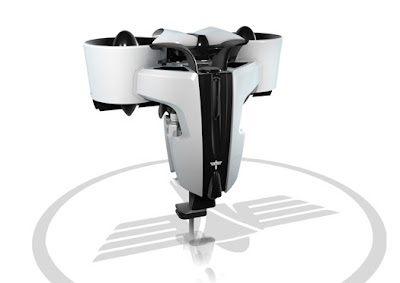 The Martin Jetpack is a personal helicopter. Its tradename calls it a "jet pack", but is not jet- or rocket-powered. 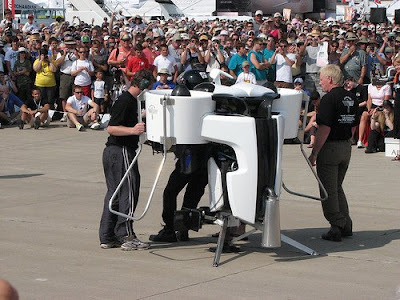 It has been developed by Martin Aircraft Co. of New Zealand and was unveiled on July 29, 2008 at the Experimental Aircraft Association's 2008 AirVenture in Oshkosh, Wisconsin, USA. 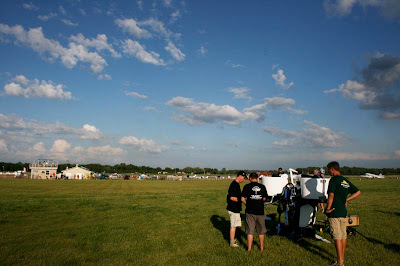 It is classified by the Federal Aviation Administration as an experimental ultralight airplane. 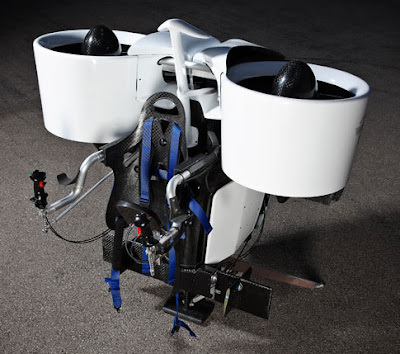 Martin Jetpack, the personal flying machine, has been carried out with some refinement over the past nine months. And it’s claimed to be ready to go on sale some time this year. 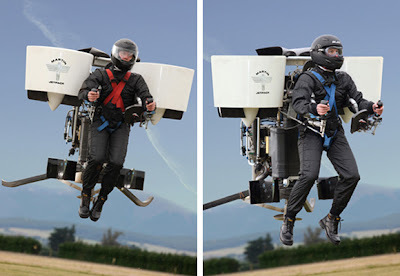 This jetpack has been improved for better accuracy in control. It’s now said to be able to fly for 30 minutes at 60 mph and travel a distance of 8,000 feet. These figures are much better than what were disclosed last year. 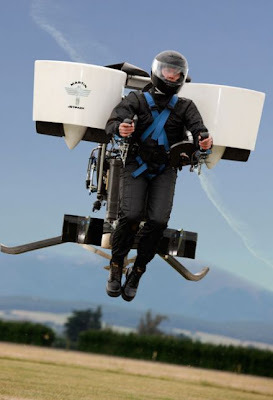 You don’t need a pilot licence to fly the Martin’s Jetpack. It has only two primary controls: left joystick controls pitch and roll, right joystick controls yaw and throttle. It runs on standard auto fuel. Each unit costs a whopping $100,000, and Martin is targeting to get first 10 units to go on sale sometime this year. A video clip is attached below to refresh your memory about the Jetpack. no, you've got it wrong it can go about 30 miles on one tank of gas, and up to a height of 8,000 feet! !